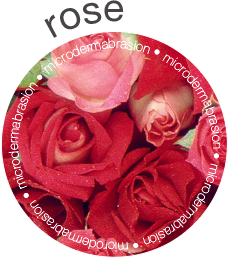 Microdermabrasion is an age old treatment that has been adapted, modernised and made easier with the Diamond Flower Peel™ system. 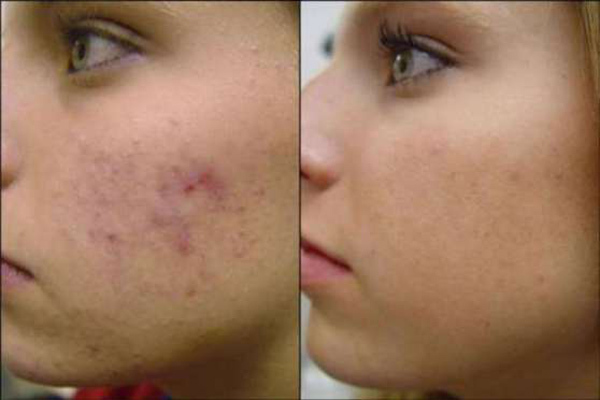 This improved method first delivers a controlled, yet powerful stream of pure organic flower grains to the skin in order to slough off dead cells, leaving the skin smooth and fresh, then a second peel with serum infusion is performed to rehydrate and treat, while promoting new skin and collagen growth. This program has been derived from the numerous experiences of international skincare experts and further adapted by medical physicians to meet today’s skin and bodycare needs. 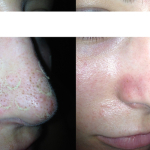 The Diamond Flower Peel™ offers a wide choice to the patient who may be considering the more serious forms of skin peeling, (chemical, laser). With the Diamond Flower Peel™ system the erasure of the epidermal layers at varying depths is provided in a controlled manner with minimal trauma to the skin, combining skin peeling with hydration and skin rejuvination serums. 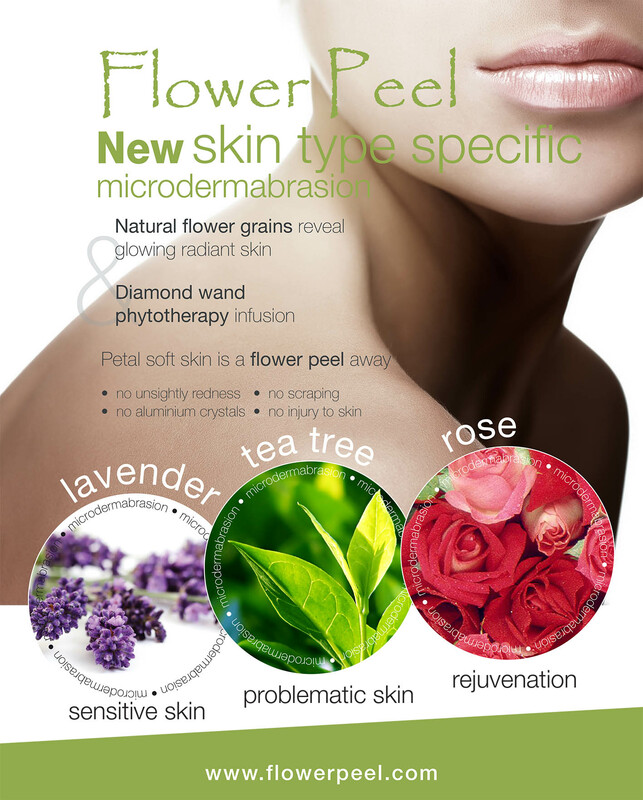 unique system is specially engineered to deliver an exciting, new proprietary blend of organic flower peel ingredients for microdermabrasion treatments, plus a second Diamond Wand Peel with hydrating and r ejuvinating serum infusions. 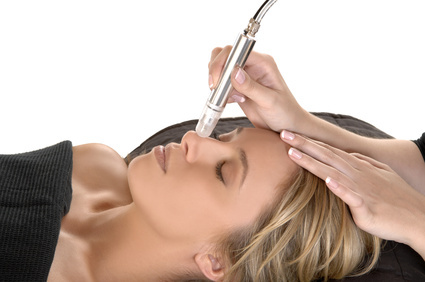 The Diamond Flower Peel™ system offers a gentle polishing exfoliation, while still delivering the great results and micro-massage skin rejuvenation you want and expect from microdermabrasion. 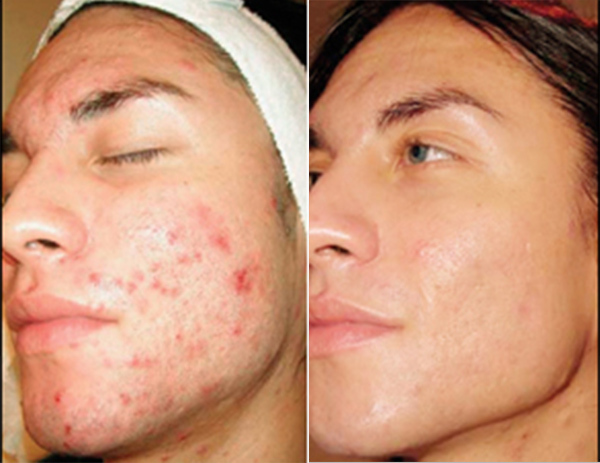 stimulation and smooth skin surface renewal. 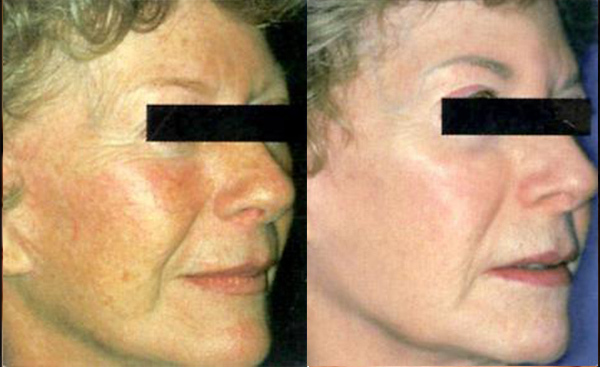 This is an extraordinary alternative for clients seeking a natural approach to microdermabrasion. 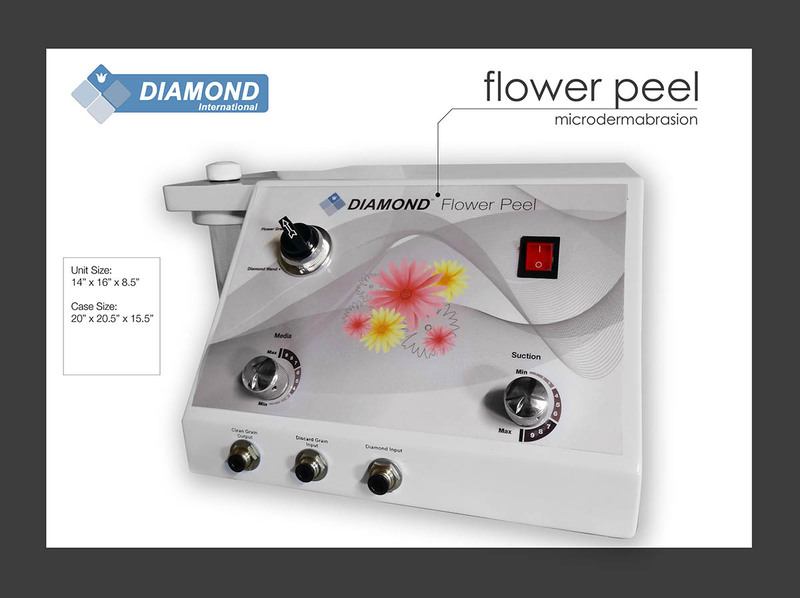 The fibers of Diamond Flower Peel™ makes them a softer media to use in microdermabrasion. Where traditional crystals are sharper and exfoliate in a cutting method, the Flower Peel provides a more polishing down approach to exfoliation. 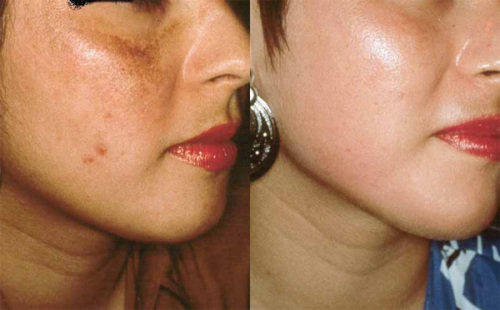 It is less disruptive to the epidermis and offers an alternative microdermabrasion treatment for skin types. 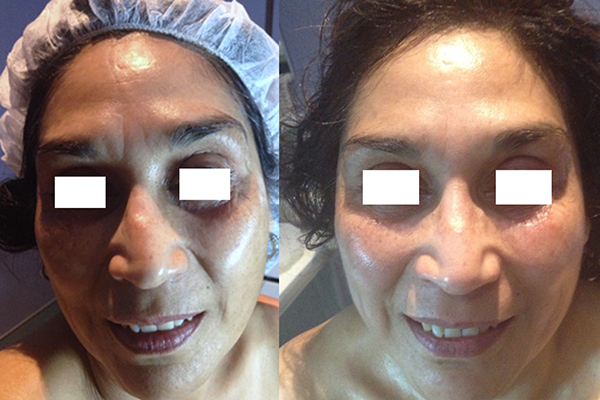 Diamond Flower Peel™ is less aggressive, and provides the opportunity for more frequent treatments. Thereby taking advantage of the below surface effects, such as collagen stimulation, blood circulation, oxygenation and cleansing lymphatic flow. Soothing Lavender is one of the most versatile flowers with many therapeutic properties beneficial to all skin types useful for insomnia and anxiety – it is very soothing and helps protect against environmental pollutants. 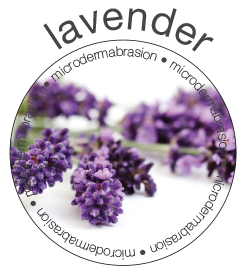 Lavender is non – hydrating and gives a glow to stressed, environmentally challenged skin. Lavender has been used in beauty since the time of the ancient Egyptians whom used it for medicinal and healing purposes. Problem skin tea tree; a well-known Australian plant with fresh medicinal qualities, used for thousands of years: it helps to treat problem skin, oily skin & acne conditions. 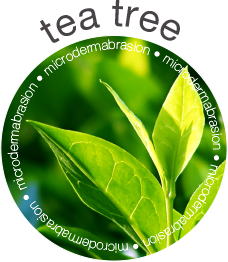 Tea tree is a natural preventative treatment for problematic skin conditions and can be used without dehydrating or removing natural oils. Flower Peel Tea Tree with help normalize the oil build up, will soften and help clear black heads and help with oily skin conditions. Rejuvenating Rose is one of nature’s most beautiful flowers with many therapeutic properties for the mind as well as the body. Rose has always been associated with femininity and love and has a balancing effect on the skin, helping to improve skin texture and giving a more even complexion.